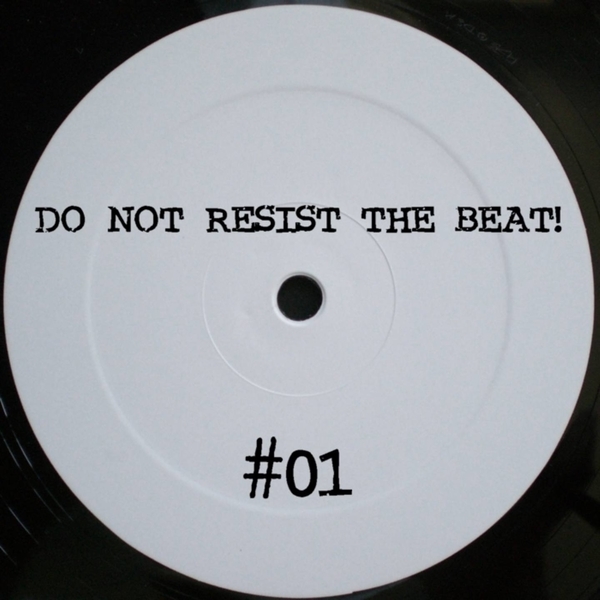 Exceedingly effective darker techno workouts on new imprint Do Not Resist The Beat! from Milton Bradley. All the hallmarks of a top class German techno 12" are in place, CGB mastering inscription, check. White label pressing with handstamped logo, check. Seriously dark and pumping techno with dubby atmospherics, check! Of course it's not all that simple, but this will fit very nicely alongside your recent cuts from Ben Klock or Mike Dehnert with three tracks ranging from extended and abstracted dubby players 'Last Flight To Cologne', to stripped and powerful tracky styles 'Feel Forgotten', and ending at kicking darkside stompers 'Minus 126 In Berlin' with nasty head melting drones and pummeling Dettmann shaped kickdrums. You can't knock this one, it's f**king solid.